Excessive hair shedding is a grooming issue dog owners commonly experience. Although shedding is normal on dogs, some cases are caused by more serious factors. To minimize potential coat problems, know your pet’s needs and follow these tips. Brushing your dog’s hair daily is your best defence against uncontrollable shedding—don’t forget the chest, tummy, underarms, and legs. For puppies, you can get away with two to three times a week. For older dogs, daily brushing may be necessary as they groom themselves less frequently. Bathing helps loosen fur that you can later brush out. 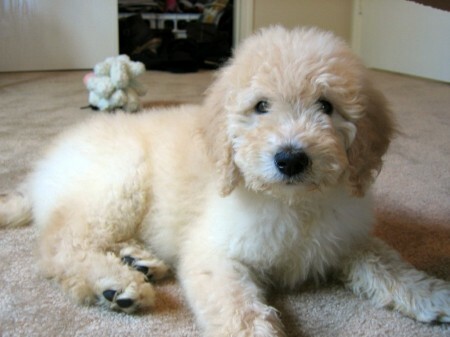 After brushing your dog’s hair, place him in a tub filled with warm water. Gently massage your pooch’s hair with dog shampoo, rinse thoroughly, and towel dry. It’s also recommended to use a blow dryer in cool setting for drying his hair. 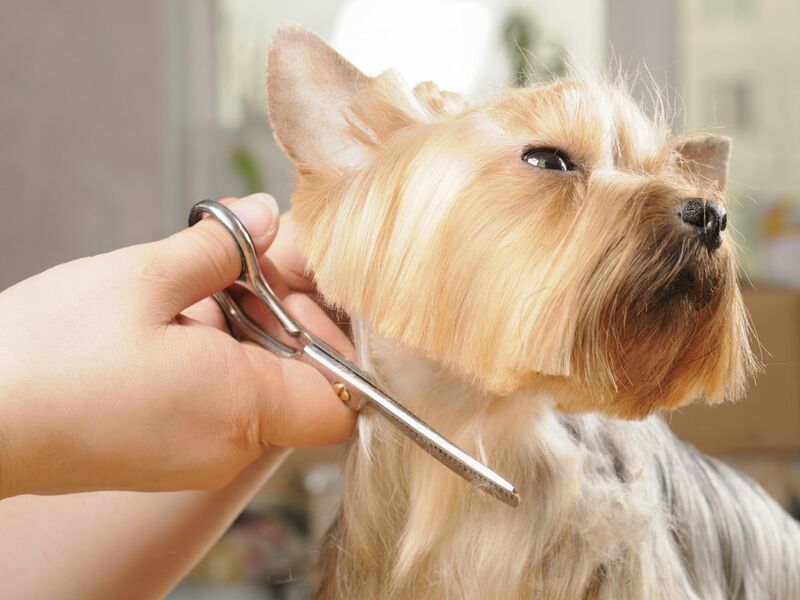 Once done, brush your pup’s coat one more time to remove loosened fur during the bathing process. 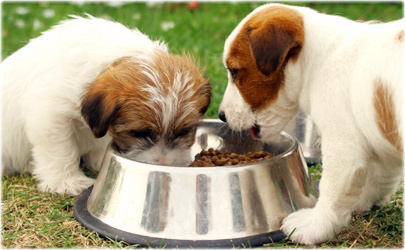 The pet foods we often find in the market today are especially designed to keep your pet healthy. While shedding is a normal part of your pet’s seasonal cycle, you can prevent excessive shedding by making sure that your dog is eating healthily for his age and active level. Just like humans, dogs get stressed out, too. The primary causes of their stresses are separation anxiety, boredom, and loneliness. To combat shedding due to stress, spend enough time with your little furball and be sure they’re getting adequate exercise. If you’re living in a place with warm climate, like Singapore, and your dog has thick coat that sheds more often, consider having it clipped. Take your pup to a professional pet groomer and have his coat trimmed to reduce chances of hair tugs and tangles, which can lead to excessive hair shedding. Although some shedding cases in dogs are to be expected, you can control excessive hair loss by taking good care of your Fido. By following these aforementioned tips, you can spend less time cleaning and vacuuming over furniture and more time playing with your little pooch.